On February 27 1991, Madonna’s first greatest hits video collection, The Immaculate Collection video was certified double platinum (for sales of 200,000 units). 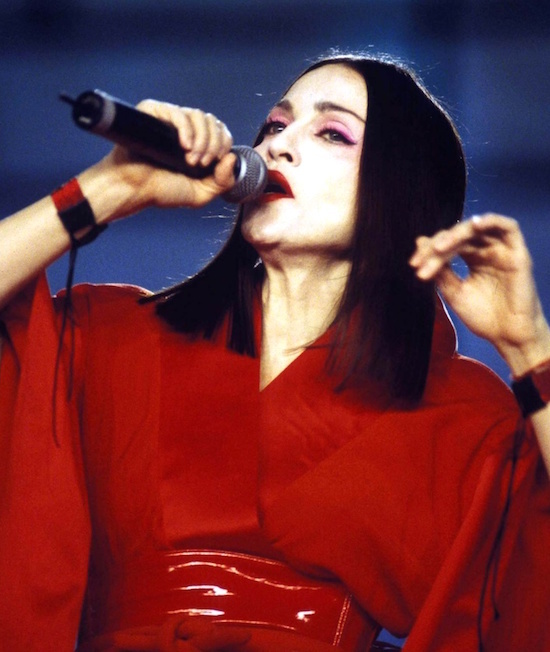 If any artist exploited MTV and music video to its full extent, it was Madonna. Duran Duran may have been the first video stars, but Madonna was savvy enough to redefine her image with each video, not just each album. 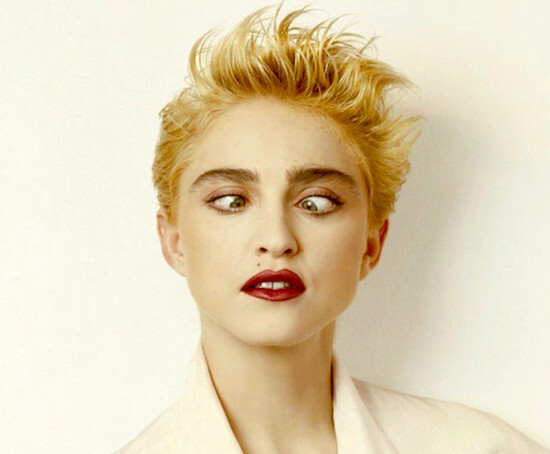 All of her major videos between 1983 and 1990 (with the exception of her first, Burning Up, and Justify My Love, which was one of the new tracks on the greatest-hits The Immaculate Collection) are included on the video edition of Immaculate. 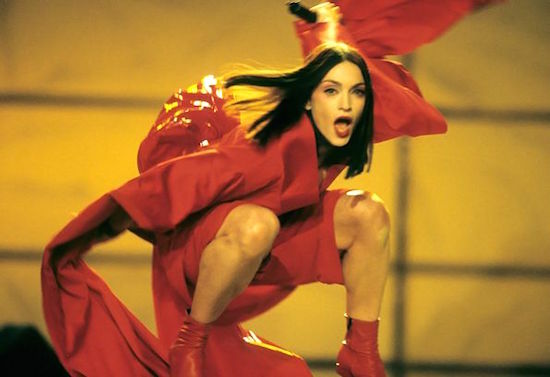 Images from the videos — the gondolas of Like a Virgin, the Marilyn Monroe homage of Material Girl, the faux-Blade Runner Express Yourself, the taboo-shattering Like a Prayer, the sleek, stylish Vogue — have not only become part of pop music history, but of pop culture, and that becomes apparent after watching this collection. It’s truly astounding to watch the videos back to back, as it confirms that Madonna always knew where she was going, visually and musically. The singles were benchmarks of pop music in the ’80s, and if anything, the videos are even more important. This is what mainstream pop was all about in the ’80s. On February 26 1987, Madonna won Best Female Singer and Sexiest Female Artist in Rolling Stone magazine’s 11th annual Readers Poll. On February 25 1992, the Pioneer LaserDisc-only release Madonna: Blond Ambition World Tour Live won Best Music Video–Long Form at the 34th annual Grammy Awards at Radio City Music Hall, New York. 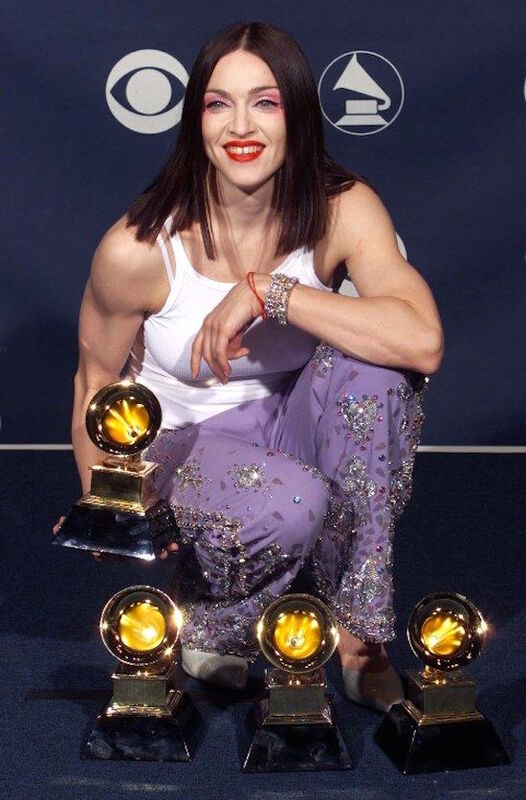 Although Madonna had received four Grammy nominations in previous years (Best Female Pop Vocal in 1986 & 1987; Best Original Song From A Motion Picture in 1988; Best Music Video–Short Form in 1991 for Oh Father), Madonna: Blond Ambition Tour Live represented her very first Grammy Award win. Ironically, the lack of a VHS edition or of any subsequent DVD/Blu-Ray reissue of the title meant that only those in possession a pricey LaserDisc player were afforded the opportunity to purchase and enjoy the award-winning release. 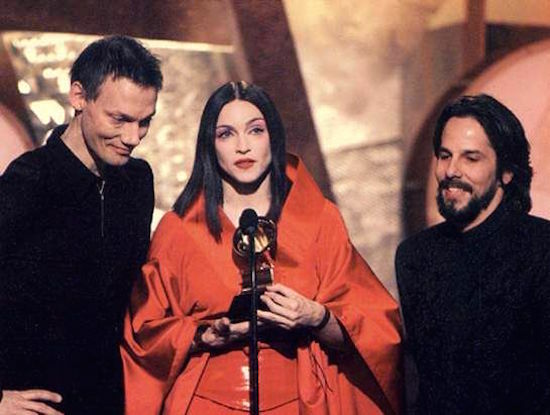 Madonna would receive three more Grammy nominations for Best Music Video–Long Form in the years that followed; she was nominated in 1995 and 2007 for The Girlie Show–Live Down Under and I’m Going To Tell You A Secret, respectively, before finally winning the award a second time for The Confessions Tour in 2008. On February 23 1998, Frozen was released by Maverick records as the lead single from Madonna’s seventh studio album, Ray of Light. 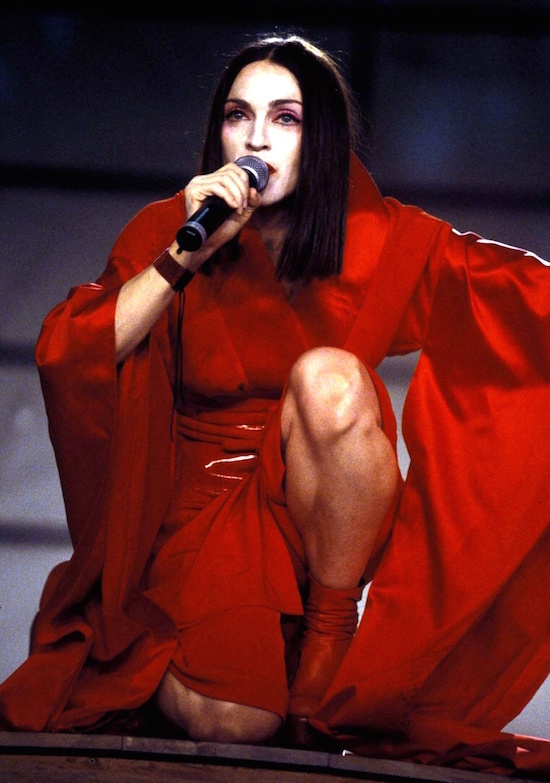 The song was written by Madonna & Patrick Leonard and was produced by Madonna, Leonard & William Orbit. 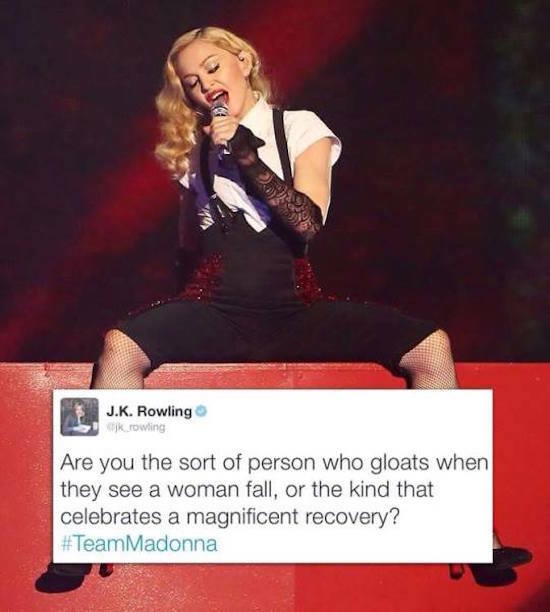 Initially unsure of which song should be released as the album’s first single, Madonna was eventually convinced by Warner Bros. executives that Frozen would be a perfect way to bridge the Adult Contemporary leanings of her most recent hits (Take A Bow, You’ll See and the singles from Evita) with the more cutting-edge, electronic sounds of Ray Of Light.